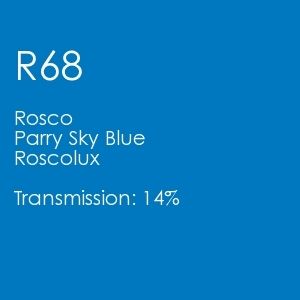 Roscolux #68 Parry Sky Blue and #80 Primary Blue are the official color filters of Autism Speaks. 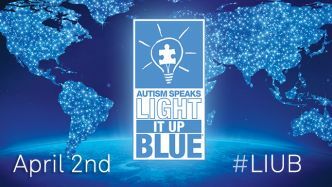 Use these color filters (aka gels) on the lights illuminating your home, restaurant or building and help Light It Up Blue on World Autism Awareness Day - April 2nd and throughout April for World Autism Month. 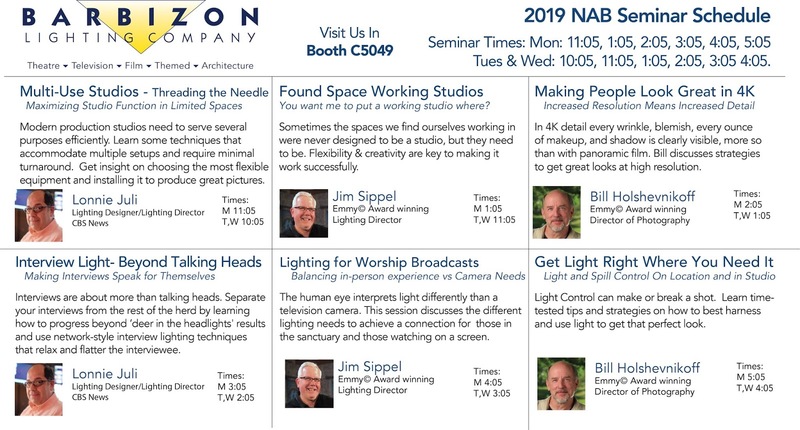 For use on brighter light fixtures or if the illuminated surface is more reflective and/or light-colored. 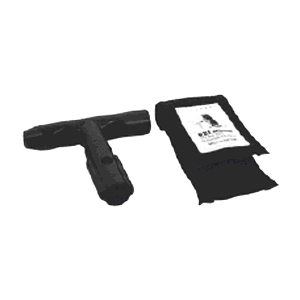 For use on lower-medium intensity light fixtures or if the illuminated surface is less reflective and/or darker-colored. Roscolux color filters are available in 20”x24” sheets and 24”x25’ rolls. Most light fixtures can be covered using the 20”x24” sheets. However, if you need to add blue to several lights, it is more economical to buy the 24”x25’ roll. Every light is different and each will accept the filter in its own way. 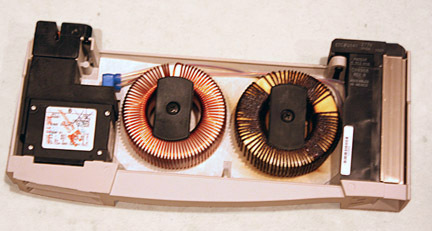 Some fixtures may have a slot for sliding the filter in, others may necessitate a little more creativity to attach the filter in front - which may be as simple as a little tape. 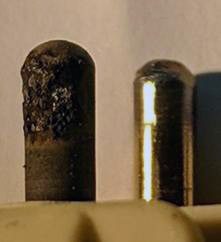 Make sure to leave some separation between the filter and the actual lamp, as the lamp itself can get quite hot. Securing the filter outside the glass lens of the luminaire (not the lamp or bulb) is best. Using molding materials like chicken wire to build a stand-off for the filter away from the light might help if your light is too hot right at the lens. 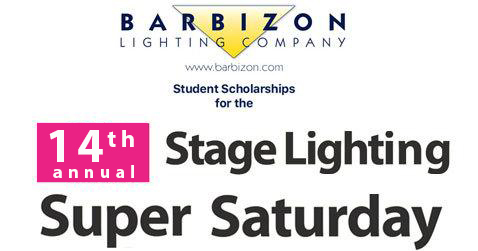 Try to cover the entire beam because any white light not covered with the filter can overpower the blue light. 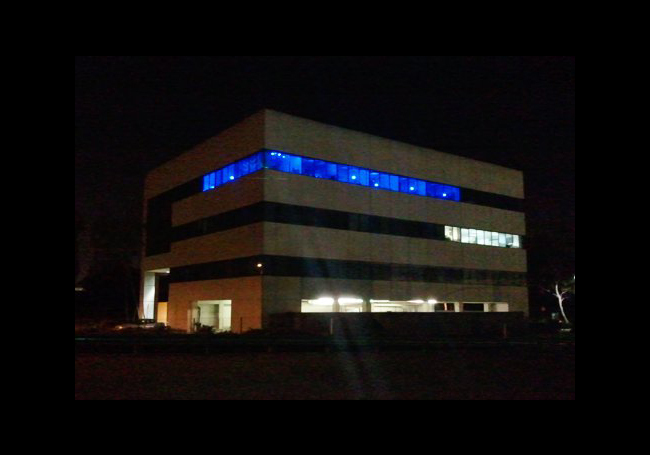 If your building doesn’t have exterior lighting – then turn the lights on the inside blue! Many fluorescent fixtures are 24”x48” and have a plastic diffuser trough in front of the bulbs. 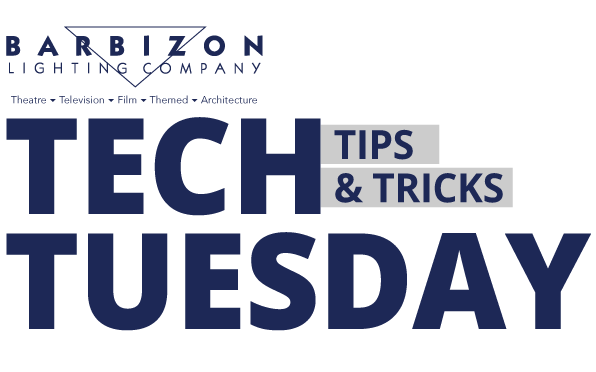 The 24” rolls are an easy way to cut multiple 24”x48” pieces that you can tape to the troughs of your office fluorescent fixtures. If your fluorescent fixture doesn’t have a trough, all Rosco color filters are also available in convenient sleeves that slide over the individual fluorescent bulbs. We’ll need to know what type of bulb you’re using (T5, T8 or T12) and how long it is. Another option for buildings that don’t have exterior lighting is to gel the windows! 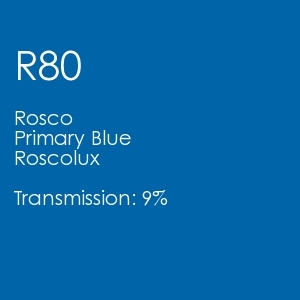 Roscolux #80 is available in wider, 48”x25’ rolls; making it easy to tape the blue color filter to windows - effectively turning all of the lights inside your home or office blue for the night. 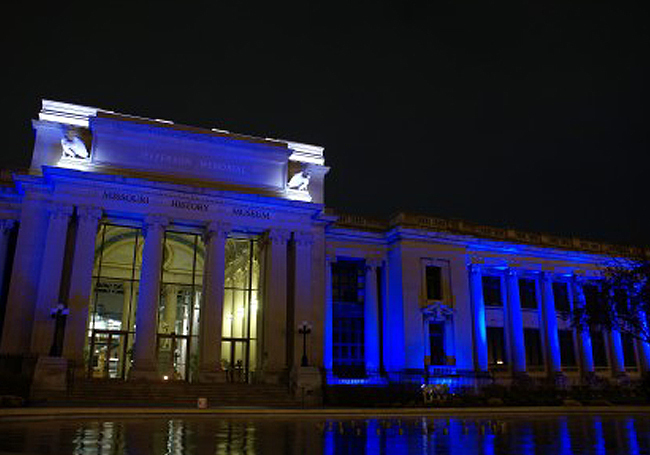 Sometimes, whether it’s due to physical limitations or good old fashioned politics, it is just impossible to light a structure up blue. 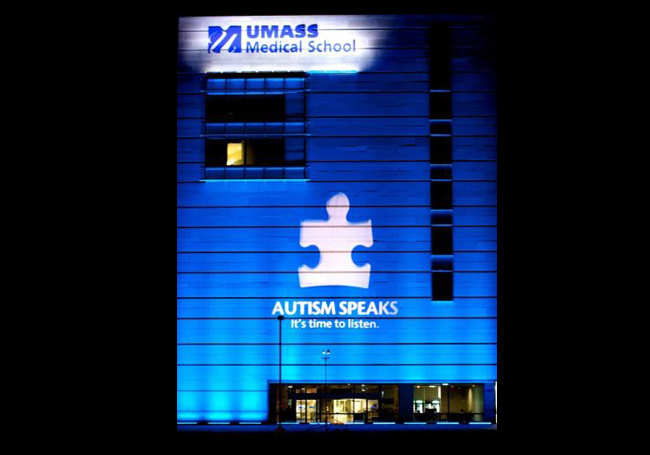 If that’s the case, consider projecting the Autism Speaks logo onto the structure instead. Using specific lighting fixtures developed for theatrical and event lighting purposes, you can use a product called a gobo to project your support for Autism Speaks onto your building, home or even a bridge. 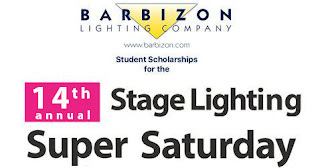 All these products are available at your local Barbizon Lighting office or online in our Light It Up Blue Ministore.